I biked from Amsterdam to Stockton on Tees in the UK, braving the hills of county Durham, just to visit Sound it out. Having seen the marvelous documentary on this last independent record store in Teesside I urgently had to do some shopping there. 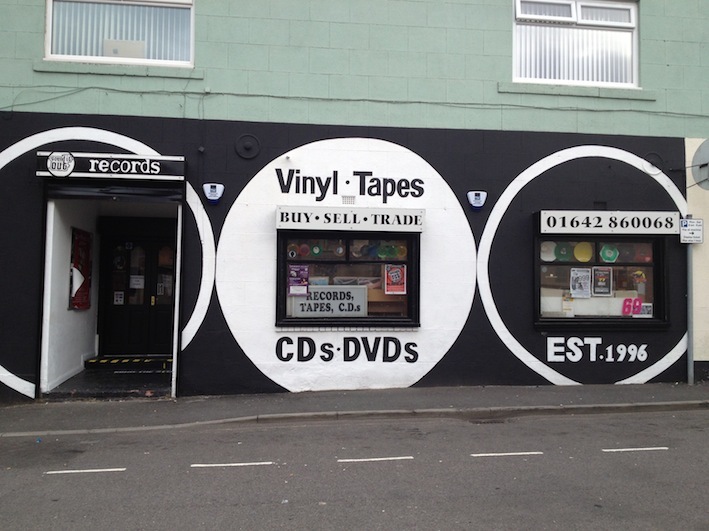 I wasn’t disappointed: knowledgable, kind staff, great collection of vinyl and an overall unique atmosphere in the store. I have almost exclusively listened to classical music for as long as I can remember. Beethoven was the reason I wanted to play the harp at the age of six and as a teenager I dramatically declared Bach’s cantatas as the sole reason of my existence. There were brief episodes of popular music (ranging from Ani Difranco to Bob Marley) when I had a crush and interested to know the favorite music of the object of my desire. When I married someone who grew up during the seventies and eighties and came with a hifi and a pile of vinyl, I mercilessly banned her music to the attic. Last Christmas, to make amends with Spouse for spending a day with my family, I tuned the radio to the Dutch Top2000, the best songs of all time selected by pop music aficionados. I watched, in amazement, how Spouse became instantaneously delirious, appraising the positions of a song in the list and singing along loudly (and occasionally out of tune). It was contagious. I started tapping my foot and humming along. Occasionally I was struck by a song that I had heard and liked before but had never bothered to look up (often, it seems, by Pink Floyd). Spouse and I continued listening to the Top2000 the next few days. By the time we reached position ten I shared her delirium. 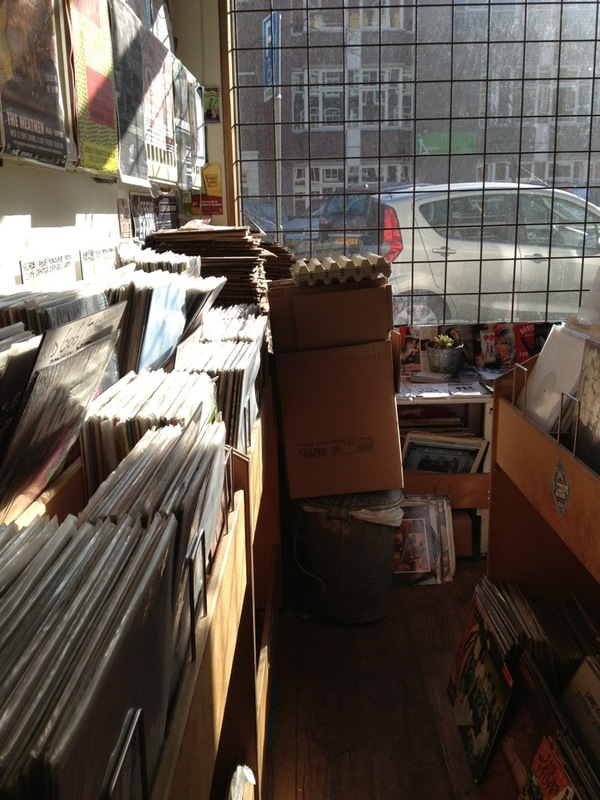 In her article Zadie Smith described how browsing records makes her melancholic: “There goes my other life. Is it too late to get into Talking Heads? Do I have the time? What kind of person would I be if I knew this album at all, or well?” I don’t share her sadness. After reinstalling Spouse’s hifi I bought records to contribute to what is now our mutual vinyl collection. I still love classical music but have little time for it, with all the catching-up-with-pop to do. I foresee one epiphany after the other.